FRANCE: Court Orders Mental Evaluation For Extremist Leader Marine Le Pen Over Her Posts On Twitter - Joe.My.God. A French court ordered Marine Le Pen to submit to a psychiatric evaluation as part of its investigation into her decision to post images of Islamic State executions on Twitter, the far right leader said on Thursday and denounced the order. 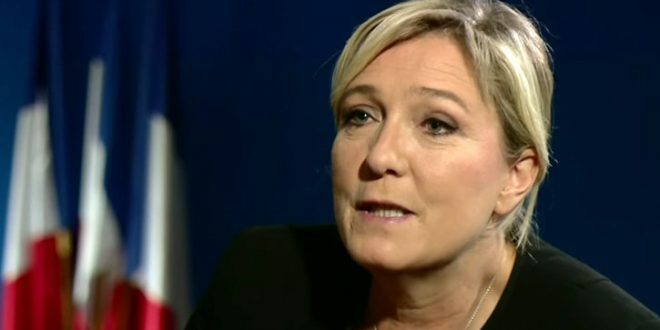 The investigation is one of a series that have distracted Le Pen’s National Rally, formerly known as the National Front, as it seeks to rebuild after her loss to President Emmanuel Macron in the second round of an election last year.